February | 2014 | DEBtastic Reads! Happy Book Birthday Half A Chance by Cynthia Lord! HOORAY! 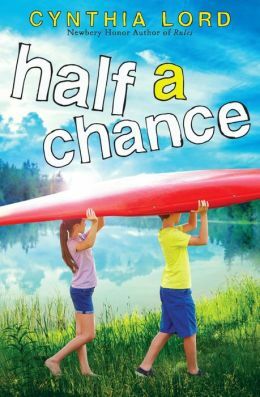 Today is the release date for Cynthia Lord’s newest middle grade novel, Half a Chance! When Lucy’s family moves to an old house on a lake, Lucy tries to see her new home through her camera’s lens, as her father has taught her; he’s a famous photographer, away on a shoot. Will her photos ever meet his high standards? When she discovers that he’s judging a photo contest, Lucy decides to enter anonymously. She wants to find out if her eye for photography is really special, or only good enough. As she seeks out subjects for her photos, Lucy gets to know Nate, the boy next door. But slowly the camera reveals what Nate doesn’t want to see: his grandmother’s memory is slipping away, and with it much of what he cherishes about his summers on the lake. This summer, Nate will learn about the power of art to show truth. And Lucy will learn how beauty can change lives…including her own. I was lucky enough to read an early draft of this novel, and so many things have stuck with me – Lucy’s passion for photography, the gorgeous New Hampshire lake setting, new friend Nate and his family, and the gorgeous loons who reside on the lake. I can’t wait to read the novel now that it’s out! I know for sure you will love this book. And guess what? One lucky person will win a signed copy of Half A Chance! Just comment below by Thursday at midnight EST and I will randomly draw a winner. I only ask that you have a US mailing address. I’ll announce the winner on Tuesday next week. You can purchase Half A Chance at your favorite indie bookstore or your favorite online source, like Indie Bound. For more about Cynthia Lord and her amazing books: her web site and her blog. 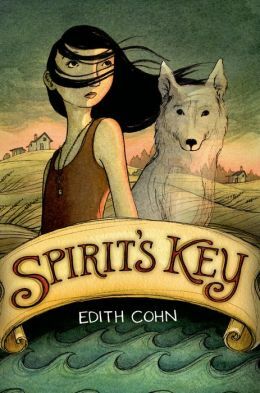 Thank you to everyone who stopped by the awesome cover reveal of Spirit’s Key by Edith Cohn! 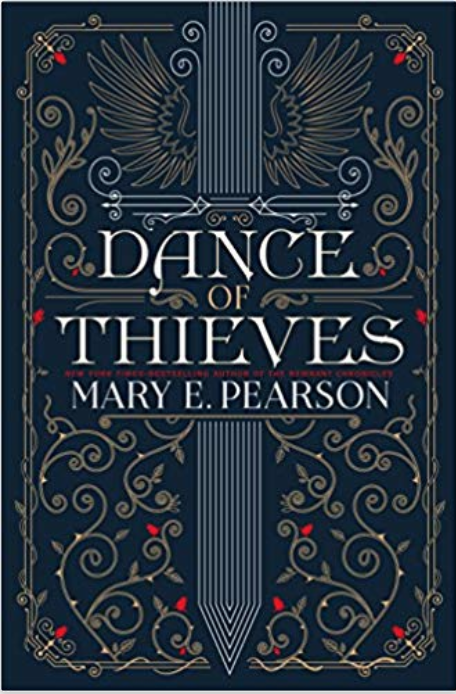 While most of us will have to wait till September to get our hands on this book, one lucky winner will get an ARC and a fabulous key necklace. I used a random number generator to choose the lucky name. I did not include comments by myself or Edith, second comments, or anyone who said they didn’t want to be entered for the drawing. So who is the winner? Lucky number 26! Better known as Theresa Milstein! Congratulations! Please email me at just kid ink at yahoo dot com (no spaces) with your mailing address. I will send the information to Edith who will send you your gifts! Thank you to everyone for stopping by! Stayed tuned for more give-aways and book buzz! Happy reading!